Nursing home abuse is tragically common in the Chattanooga area. Most nursing home staffers are caring and conscientious, but the fact remains that too many nursing home residents suffer cruel abuse in their facilities. 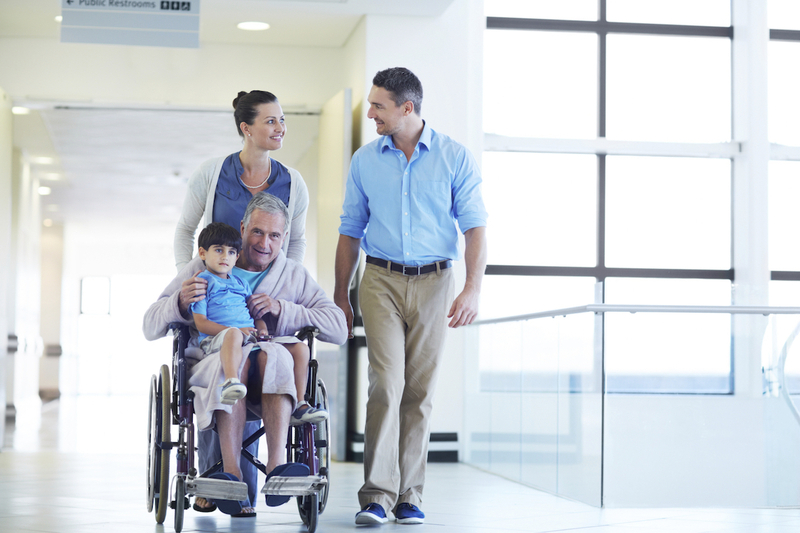 As a family member of a nursing home resident, you surely take an interest in the life of your loved one. You take all the necessary precautions, visit regularly and keep a vigilant eye out for signs of abus and neglect. But what should you do if you notice signs of nursing home abuse or if you suspect neglect? This page will provide you with important tips for following up on these suspicions in a way that protects your loved one and his or her legal rights. If you have a loved one in a nursing home in or around Chattanooga, Tennessee and you need an experienced nursing home abuse lawyer, please call Herbert Thornbury, Attorney at Law today at 423-443-3973 for a free consultation. Identifying nursing home abuse is not easy, but it can be done if you visit your loved one regularly, interact with the staff members and fellow residents and keep an eye out for the warning signs of abuse and neglect. If you do all of this and suspect abuse or neglect, it's important not to panic. Talk to your loved one about the situation and get a clear sense of what he or she is capable of telling you. You want to ensure they are capable of clearly discussing the situation. If no one is in immediate danger, your first step should be talking to the nursing home administration about the situation. Share your concerns and your evidence. Many of these cases are the result of rogue staffers, and a caring administrator can (and should) take decisive steps to address the situation. However, this doesn't always resolve the situation. Administrations are sometimes not as conscientious as they should be, and on some occasions neglect is the result of steps taken at the administrative level. In these cases, your next phone call should be to Tennessee's Adult Protective Services group. You can find their website here. APS investigates claims of abuse and neglect and provides enforcement measures if they are needed. After talking to the Tennessee APS, you should call our nursing home abuse lawyer. Gather all of the evidence and documentation you have and bring it to your first meeting with Mr. Thornbury. Your initial consultation with our attorney will be completely free and comes with no obligation. It's your chance to share your story, receive careful advice on what you should do next and take the appropriate legal steps to pursue justice and compensation for your loved one. If you need an experienced nursing home abuse lawyer in the Chattanooga, Tennessee area, please call Herbert Thornbury, Attorney at Law today at 423-443-3973 for a free consultation.